Rico Buda returns on his Imprint with a dark HQ Tune. 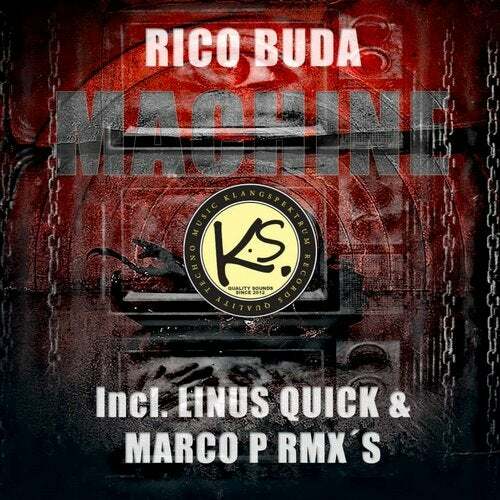 Machine is a powerfull and hard Track with driving elements and phat fx and vocals inside. Remixes by well knowed german producer "Linus Quick" and the owner of the mighty Turning Wheel Rec "Marco P" woult leave no wishes unfulfilled! Enjoy the MACHINE!